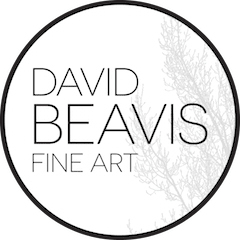 DB FINE ART PHOTOGRAPHY IS AN INTERNATIONAL FINE ART GALLERY FEATURING INTERNATIONAL ARTIST, DAVID K. BEAVIS. HERE AT DB FINE ART, WE ARE ALL ABOUT CUSTOMIZATION. EACH PHOTOGRAPH CAN BE SIZED, FRAMED, AND PRINTED IN THE MEDIUM OF YOUR CHOICE. THE ICONIC FINE CANVAS ADDS TEXTURE, ACRYLIC SIMPLICITY, AND FINE PHOTO PAPER A CLASSIC AND TRADITIONAL FEEL.